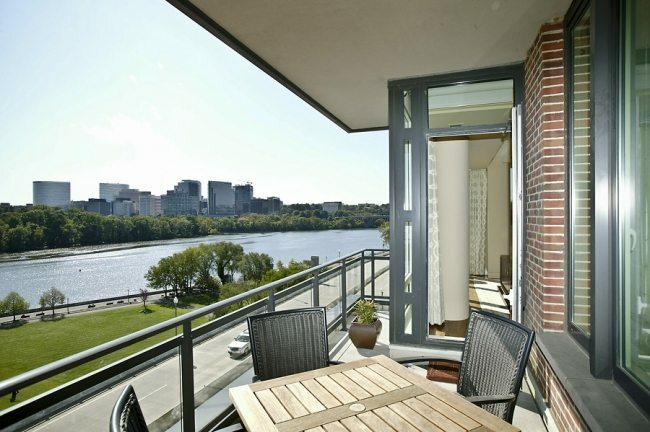 In February, The DC Luxury Penthouse Market Warmed Up! Buyers came out with open checkbooks and exquisite taste, while opportunistic sellers cashed in throughout February. Union Row in U Street Corridor topped the Most Units Sold list with four units including the residence at 905 — listed for $949,000 the 2-bedroom, 2-bath condo closed at $925,000. 1F Ritz-Carlton Georgetown led the Highest Sales Prices rankings with a $3,650,000 sale. With four bedrooms, four and a half baths and just under 4,000 square feet. The spectacular first level luxury apartment has an open layout perfect for entertaining. The living room features a built-in television alcove with flat screen, gas-burning fireplace below, a custom stone bench flanking either side, and access to the front spacious balcony which overlooks the Potomac River, Theodore Roosevelt Island, and Rosslyn. The Ritz-Carlton Georgetown has earned five places in our “It Buildings” roster. Another “It Building,” Somerset House in Friendship Heights, captured $2,667,500 for a two-bedroom stunner with two and a half baths and 2,886 elegant square feet. Turnberry Tower in Arlington (also an “It Building“) was the scene of another big ticket sale — unit 2110 offered two bedrooms, two and a half baths and 2,267 dramatic square feet with stunning views. It closed for $2,550,000. 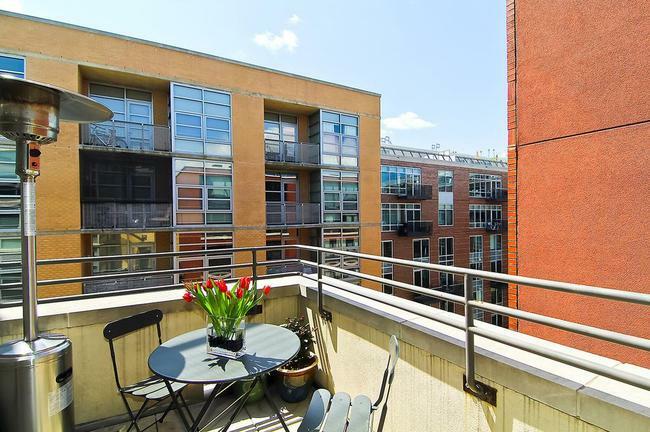 Listed for $719,0000, the two-bedroom, two-bath condo closed at $747,500 — that’s 103.96% above list for unit 202 at The Metro in Logan Circle. 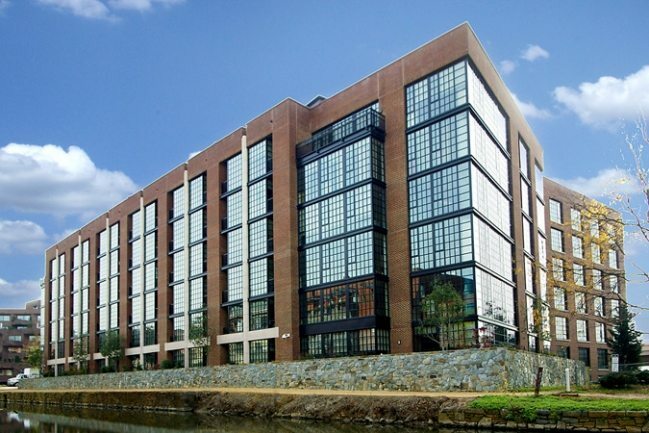 3303 Water Street in Georgetown performed its magic again with a full-price sale for the residence at 5G. The $2,500,000 asking price and lavish living in two bedrooms, two and a half baths and 1,909 square feet with breathtaking views proved irresistible to the new owners. The building’s status as an “It Building” in six categories also contributed to the appeal of this listing. The Highest Price New Listing Dropped Anchor at Washington Harbour. 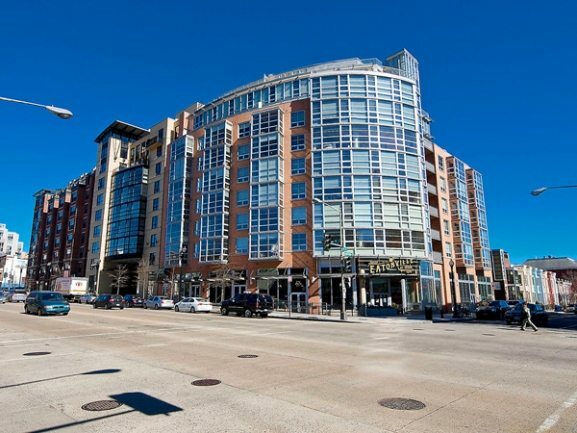 Act fast to view this amazing Washington Harbour 4,200 square foot penthouse with two bedrooms, four baths and the best outdoor terrace in the City! 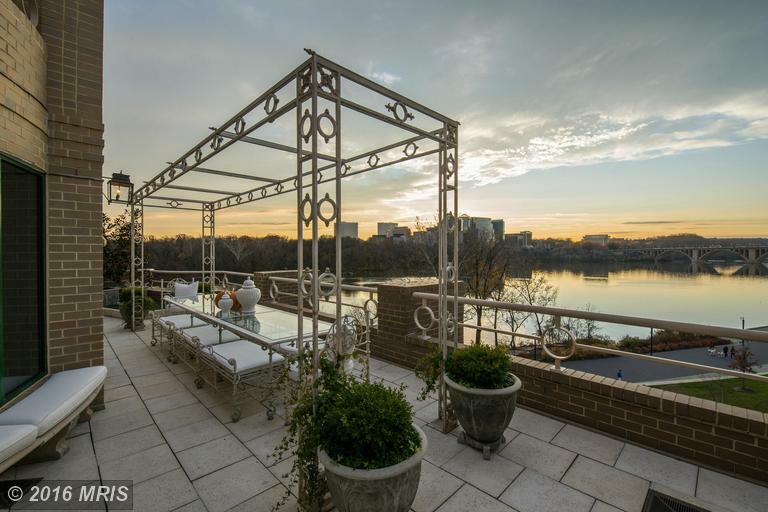 Over 1,000 square feet of outdoor space with 180 degree views of the Potomac River, Washington monuments, Rosslyn, Georgetown, and more. Must see to believe!